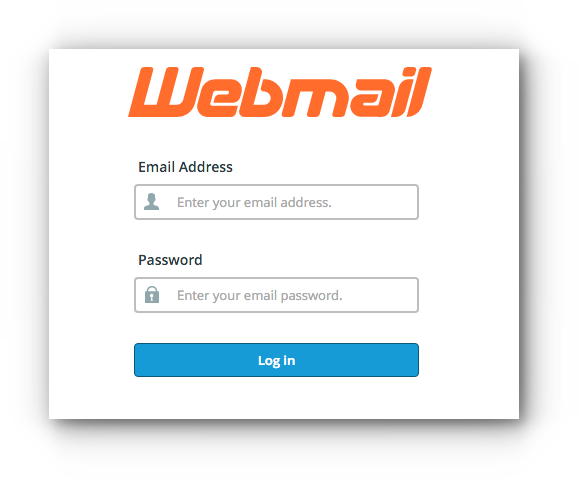 Home/Knowledge Base/Email/How to delete an autoresponder? 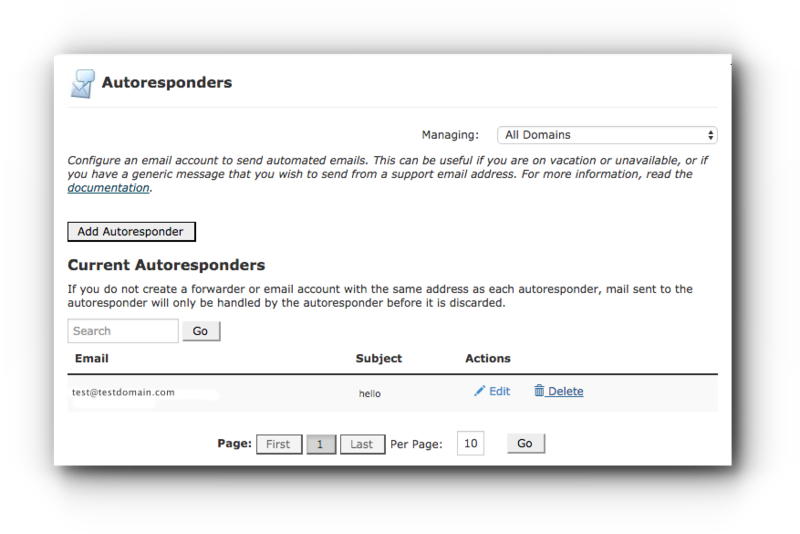 How to delete an autoresponder? 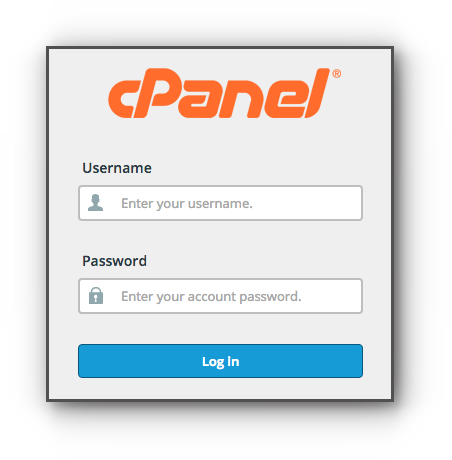 If you have an autoresponder created for your email account and want to delete it, this can be done through Webmail and cPanel. Please follow the step-by-step instructions below. Step 3. Click on Delete under Actions. Step 4. 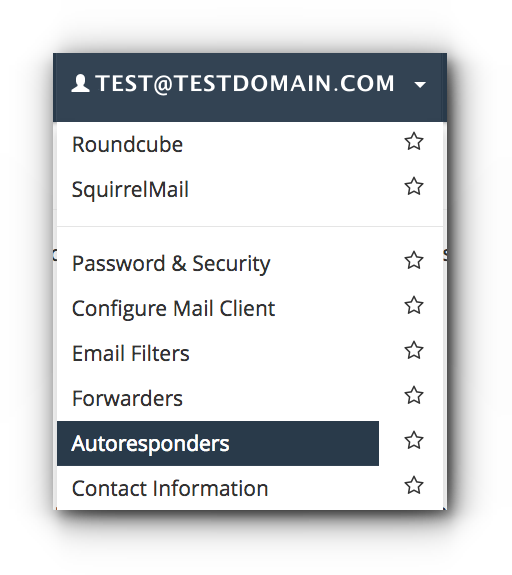 You will be asked if “Are you sure you want to delete the autoresponder” for your email account; click on Delete Autoresponder button. You will be prompted that the autoresponder has been successfully deleted. Step 3. 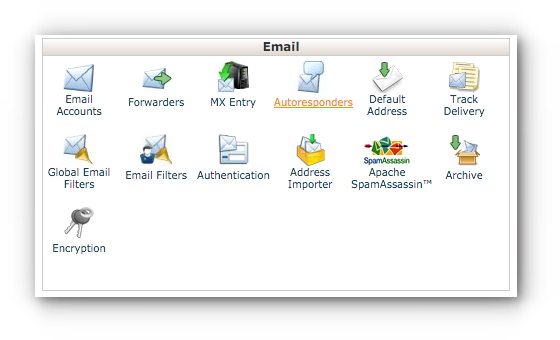 In the Autoresponders page under Current Autoresponders, look for the email account that has the autoresponder and click on Delete.